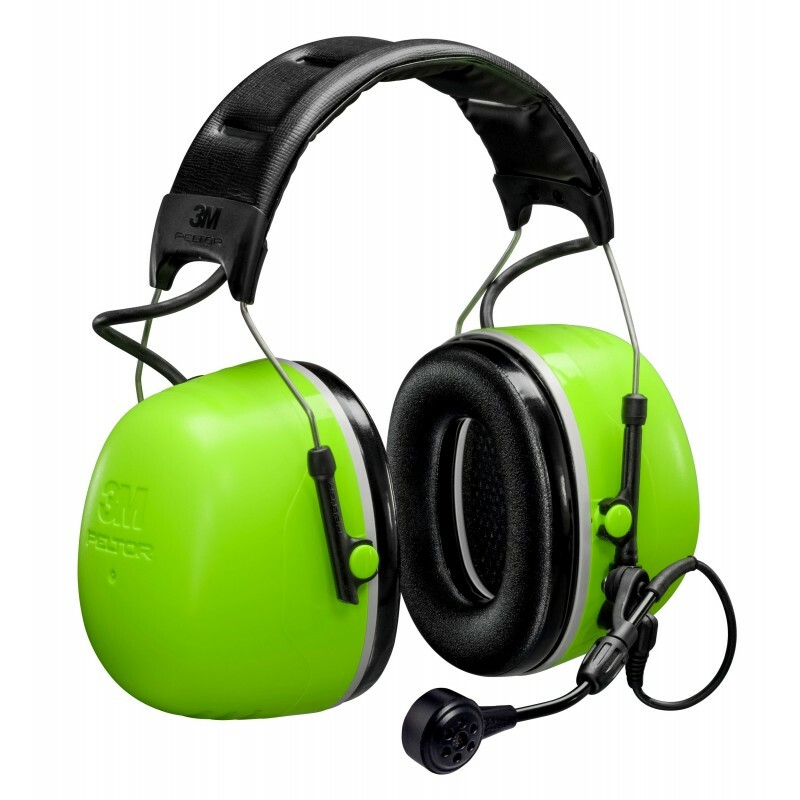 The High Attenuation Headset CH-5 provides one of the highest NRR values on the market (NRR 31dB*). When working near noise hazards, such as in proximity to generators or turbines, this headset provides professional occupational hearing protection while helping you monitor external radio communication sources. The Flex connector offers a wide range of options for customizing the headset to the radios available on the market. High visibilty color provides increased safety in exposed environments. *NOTE: 3M Strongly recommends the fit testing of hearing protectors. If the NRR is used, derate by 50%.